More than 90 percent of households in Bethel use heating oil to keep warm, according to census data. But a lot of people supplement with wood, even though there are no trees on the tundra. 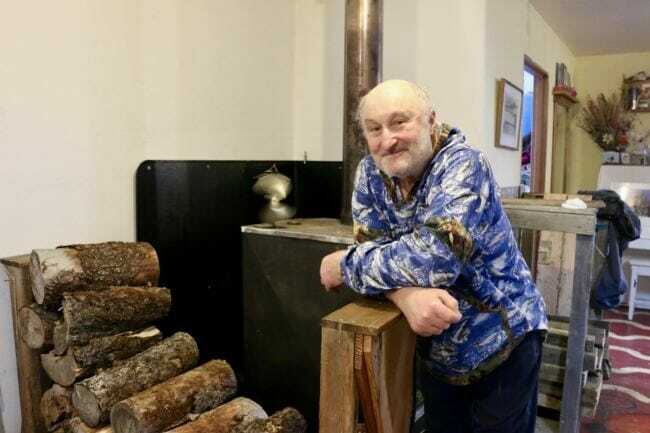 And then there’s Jeff Sanders, who exclusively heats his 3,000-square-foot home in Bethel with wood he scavenges around town. Sanders says he hasn’t used heating fuel since 1974. 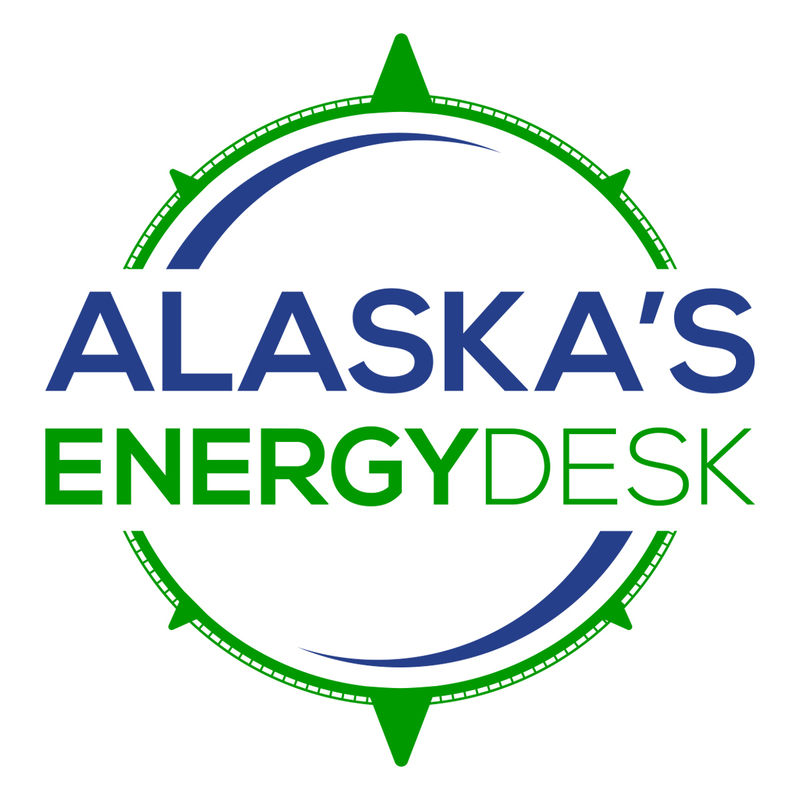 The Cost of Cold is a series from Alaska’s Energy Desk about how Alaskans around the state heat their homes. Reporter Christine Trudeau produced this story from Bethel.